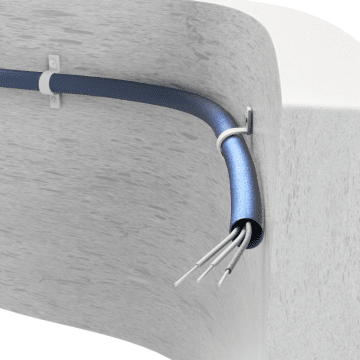 Support electrical wire and cable runs and protect them from impact, dirt, and moisture with electrical metal tubing (EMT), also known thin-wall conduit. 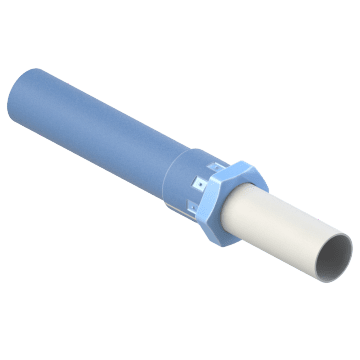 More rigid than flexible conduit and lighter than rigid metal conduit, it can be cut with a hacksaw or bent with a conduit bender. Commonly used for indoor electrical installations in commercial and industrial buildings. Provide a pathway for electrical wire and cable runs and protect them at the same time with general purpose EMT. Identify wire or cable runs at a glance with colored EMT. It is commonly used to color-code different electrical circuits running next to each other and to visually identify lines at intersections. 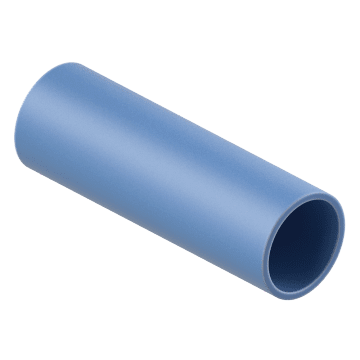 Use the integrated set-screw or compression coupling on this EMT to join lengths of tubing together without the hassle of purchasing the couplings and tubing separately. 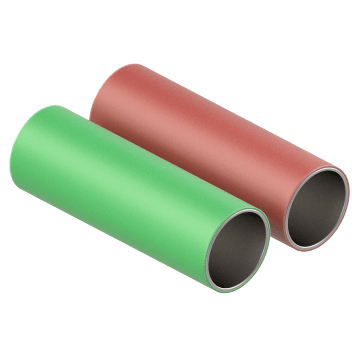 Ideal for installing long continuous runs of electrical conduit.